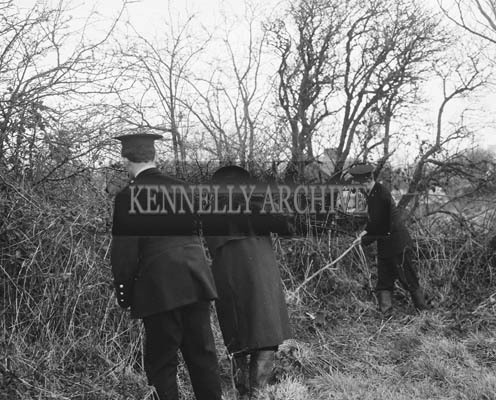 2nd March 1964; Gardai, led by Supt. 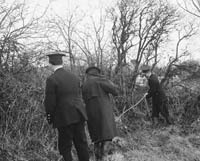 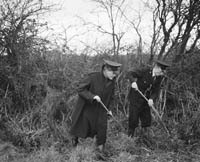 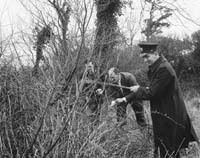 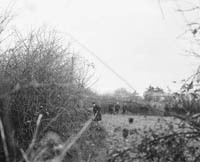 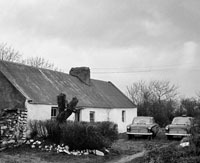 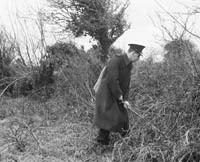 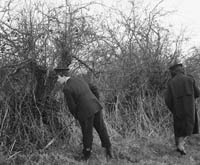 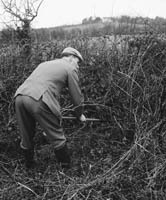 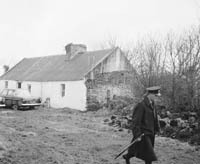 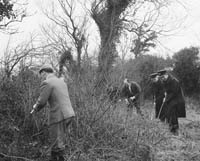 John P. McMahon, probing around the house, garden and fields of Edward Larkin in Boola, Firies. 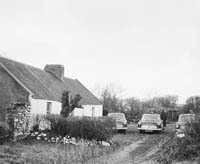 Mr. larkin collapsed at his farmhouse and died in hospital the following day, aged 37 years. 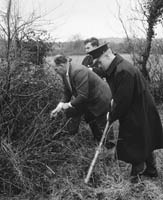 A post-mortem did not reveal the cause of death.